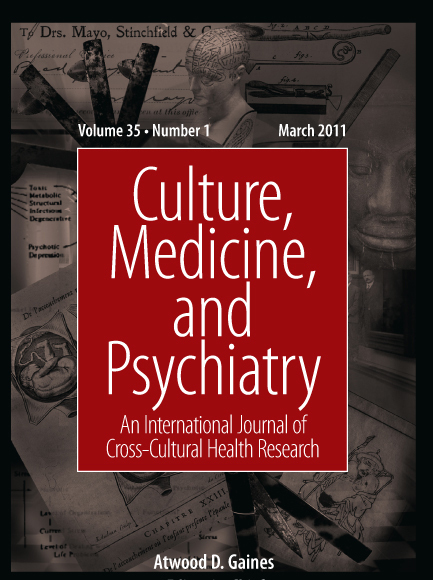 A new issue of Culture, Medicine, and Psychiatry is now available. Readers will find no “historical” articles but I think that the general topic The Anthropology of Psychopharmaceuticals will interest a lot of subscribers of this blog. To read the abstracts of this special issue, click here. On the same topic, Somatosphere ran two months ago several excellent posts on Risperdal on trial by Kalman Applbaum.